Moussa Hamidou is joining TARA as an intern for a period from June to August 2015. Moussa has completed a Bachelor’s progamme in Literature, Arts and Communication from Abdou Moumouni University of Niamey, Niger. At the moment he’s obtaining a Bachelor of Arts Degree (Licence professionnelle en Art du Spectacle et Médiation culturelle). Upon graduation Moussa would like to teach ancient rock art history and rock art management. Throughout his internship he intends to learn about various activities of TARA, such as community projects, communications, research, design, archives and documentation. 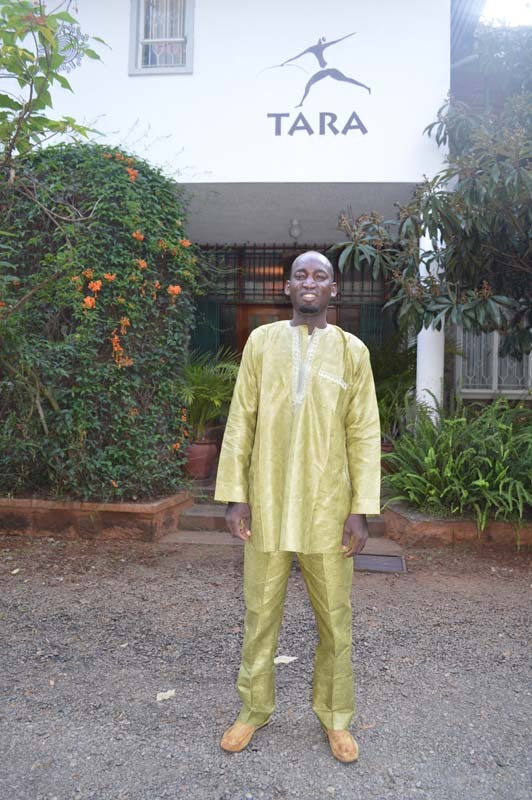 Moussa’s internship has been supported by the USA Embassy in Niamey.